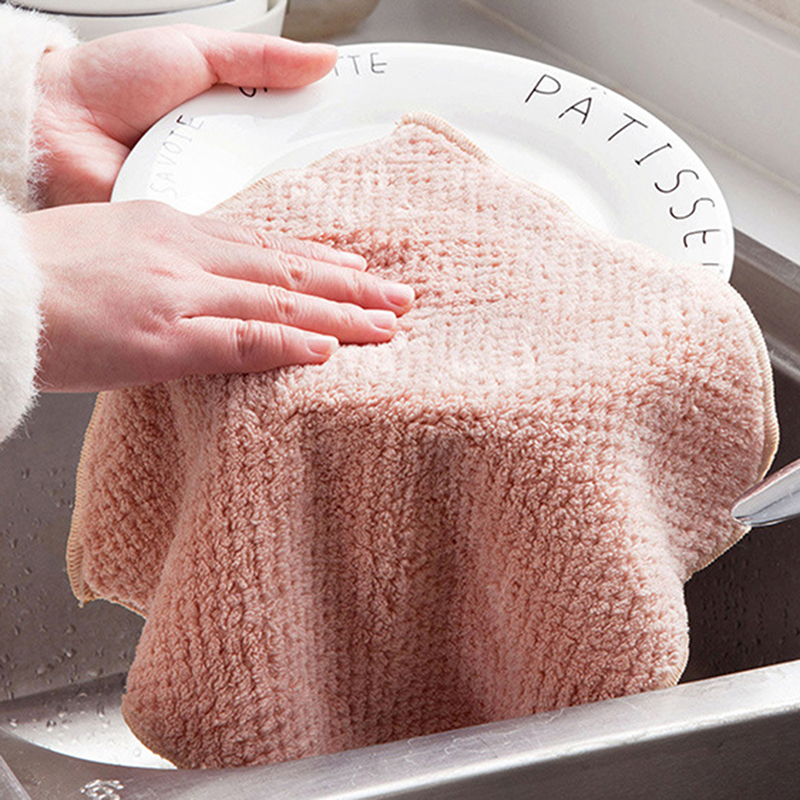 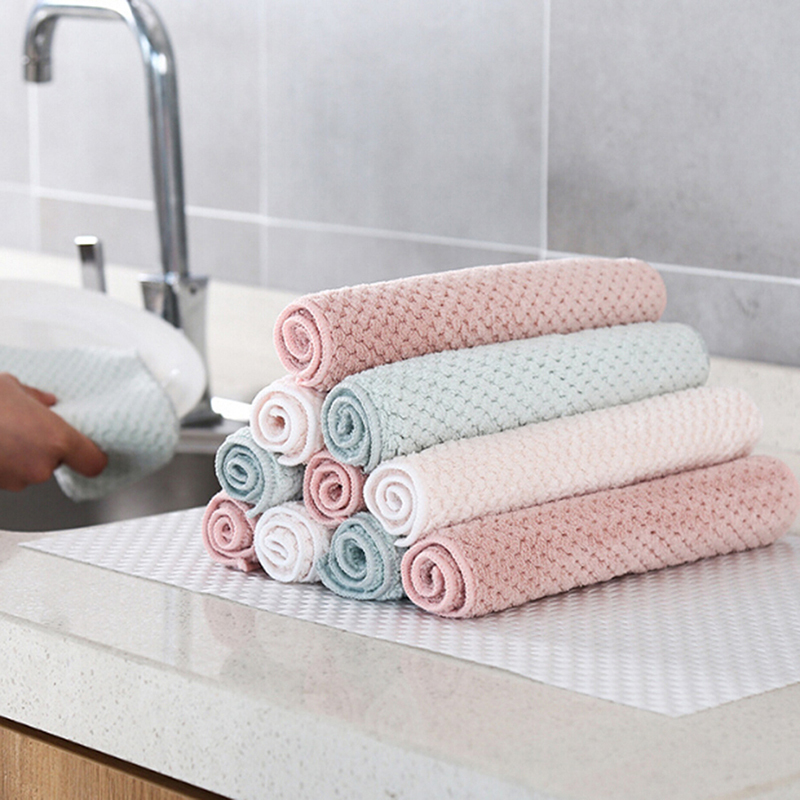 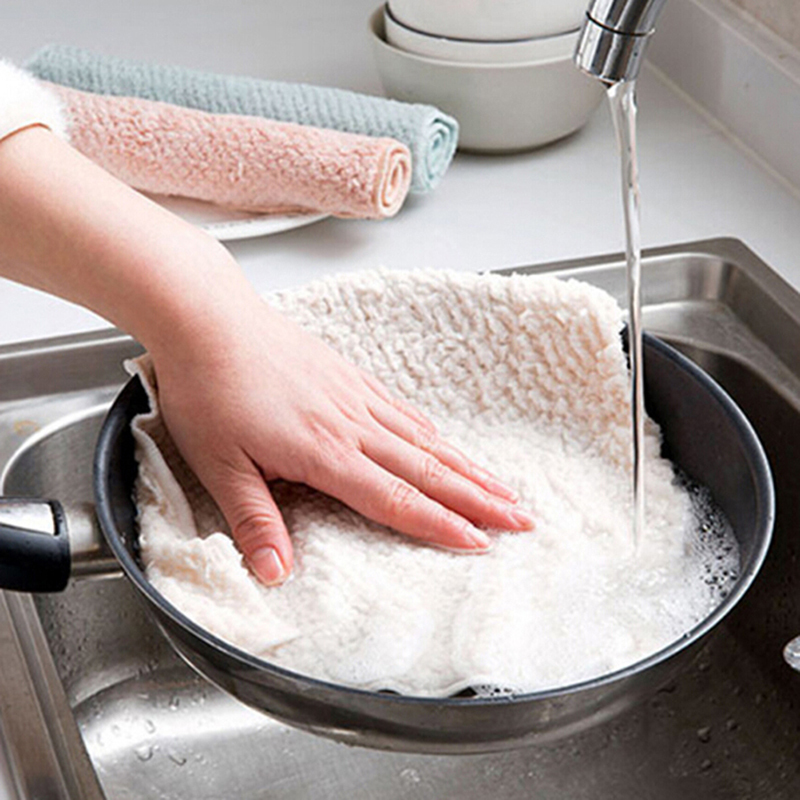 We are china manufacturer produce Microfiber Dish Cloth for 28 years.Microfiber cloth is a cleaning cloths widely used in cleaning, washing,polishing ,home,anywhere if you want to use. 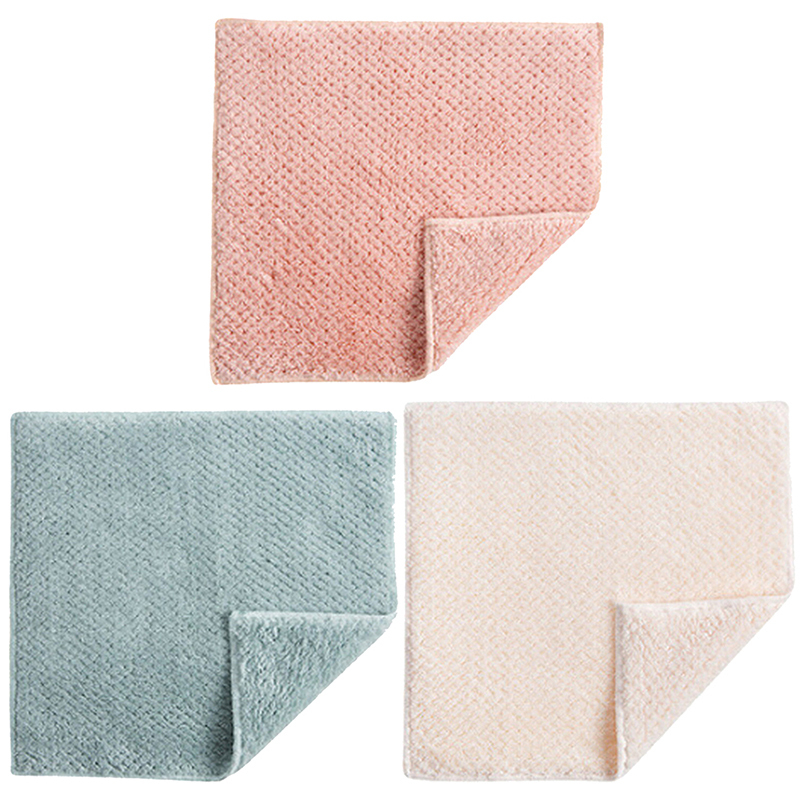 Hygienic, soft and comfortable, antibacterial, durable, environmentally friendly, absorbent. 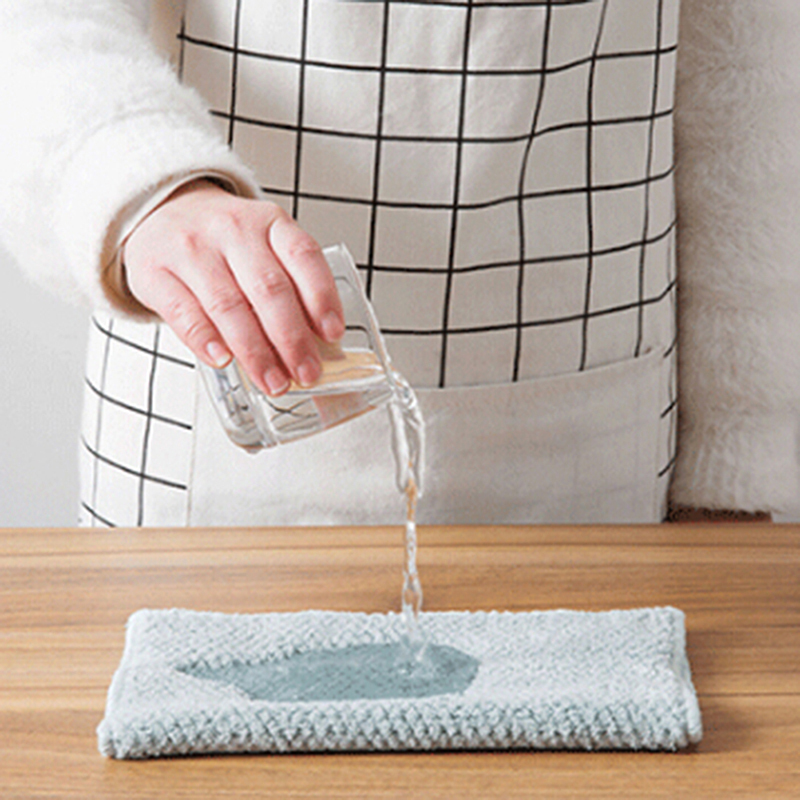 Oil-free, easy to clean, helps us clean dishes, stoves, sinks, etc. 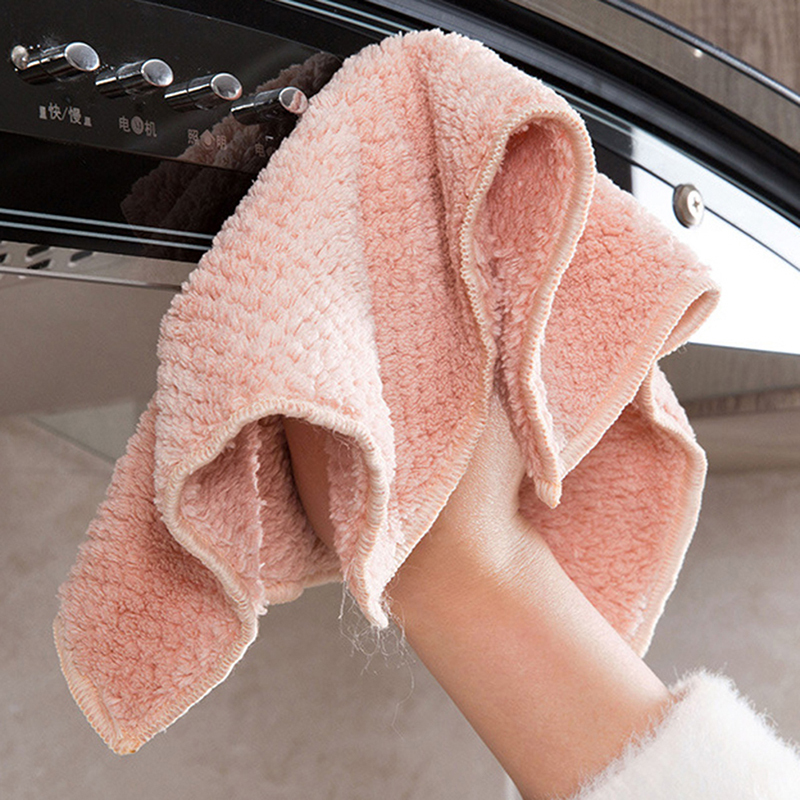 Better remove kitchen stains and protect family health..